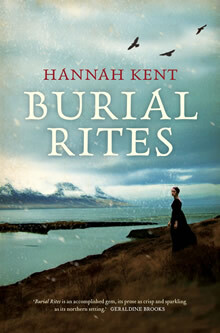 I will be joining Book and Paper on the 18th of June to give a talk about Burial Rites , and speak a little about the story behind the novel. Come join us for a night of champas and excellent literary conversation. How much: $25. Price also includes champagne and appetizers. To book, please call (02) 9397 7784, or email at bookandpaper@bigpond.com. For more information, please visit http://bookandpaper.com.au/news-and-events.php. She ended up selecting the Sebastian Barry after much deliberation. When the baby takes the photographs. Greece, you were wonderful. Thank you so much to everyone who came to the events in Athens and Thessaloniki, and to @public_stores and @ikarosbooks for having me. Fast asleep on the top of the Acropolis. Fascinating Leonardo Da Vinci exhibition here in Athens. Thank you for the suggestion to visit!